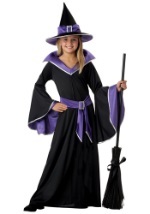 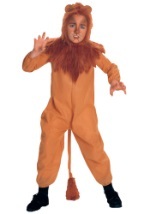 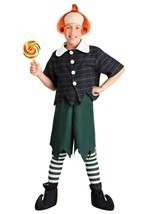 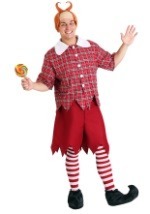 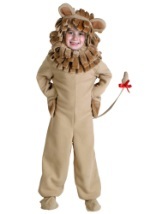 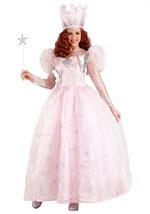 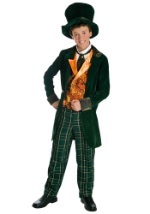 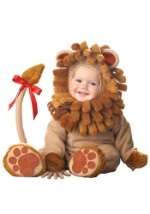 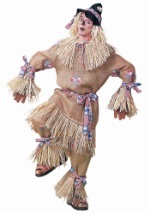 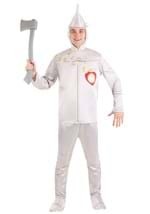 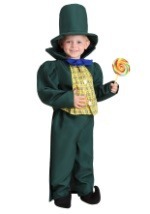 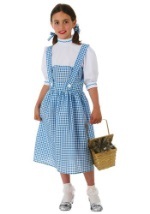 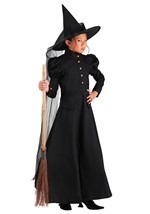 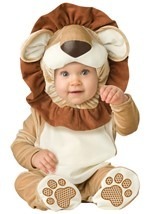 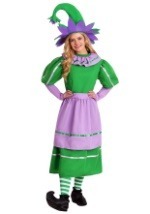 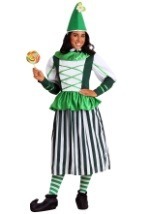 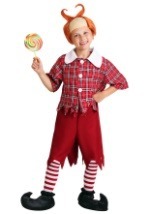 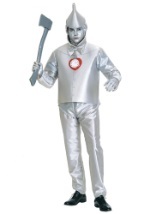 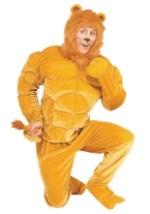 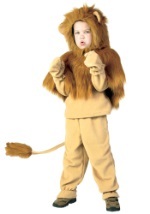 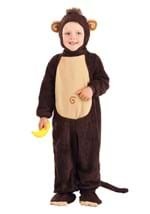 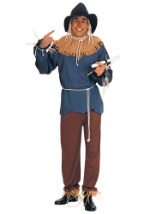 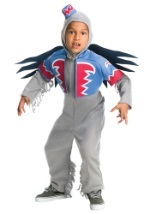 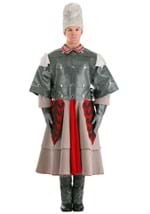 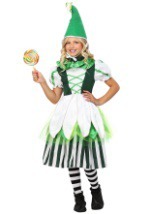 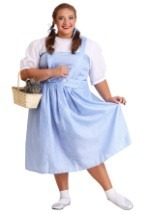 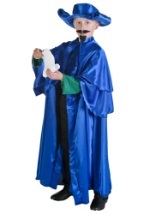 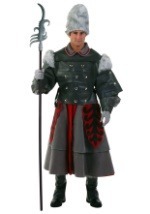 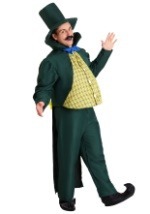 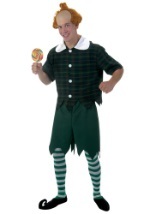 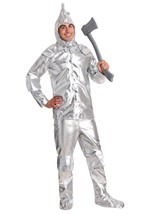 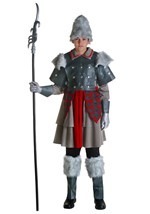 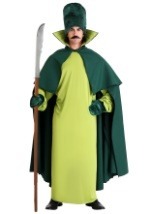 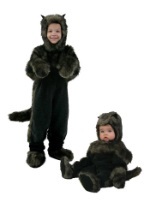 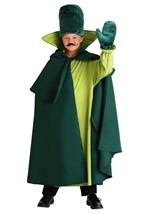 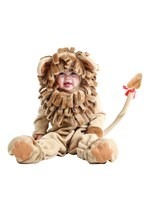 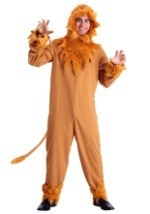 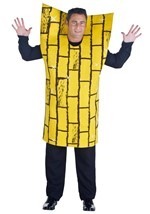 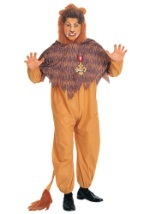 The largest selection of officially licensed Wizard of Oz costumes is available here at Wizard Of Oz Costumes .com. 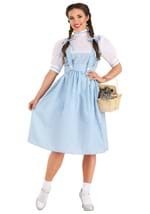 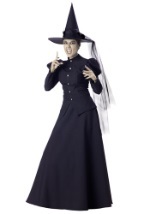 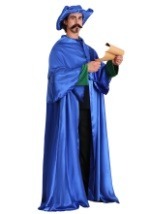 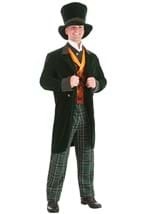 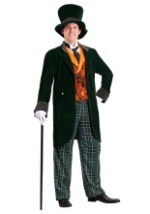 We have a costume for every character in the famous film in many different sizes and styles. 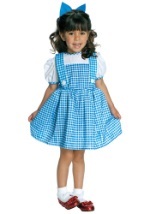 Head down the yellow brick road with an entire group of Wizard of Oz characters such as the Tin Man and Dorothy. 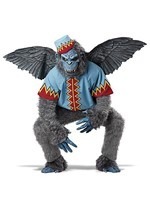 You can even recreate the look of some of the greatest movie villians ever: The Wicked Witch of the West and her Flying Monkeys!